Professional, affordable and reliable locksmith services for Landlords. If your tenants have left and you need urgent lock changes or need bedroom locks suitable for multiple occupancy, we can help. Our qualified and highly skilled 24 hour locksmiths are at hand to help you with all you security requirements. From simple lock changes to lock repairs, fire exit locks, access control and lockouts, Hampshire Locksmith has you covered. We offer fixed price repairs with no hidden fees for: Lock changes, lock repairs, lockouts and gaining entry, access control, key cutting and security surveys. Did you know that your insurance premiums can be lowered with superior locking products? All our locks are insurance approved and fitted to the British Standard so you can be assured in the quality of our locks. 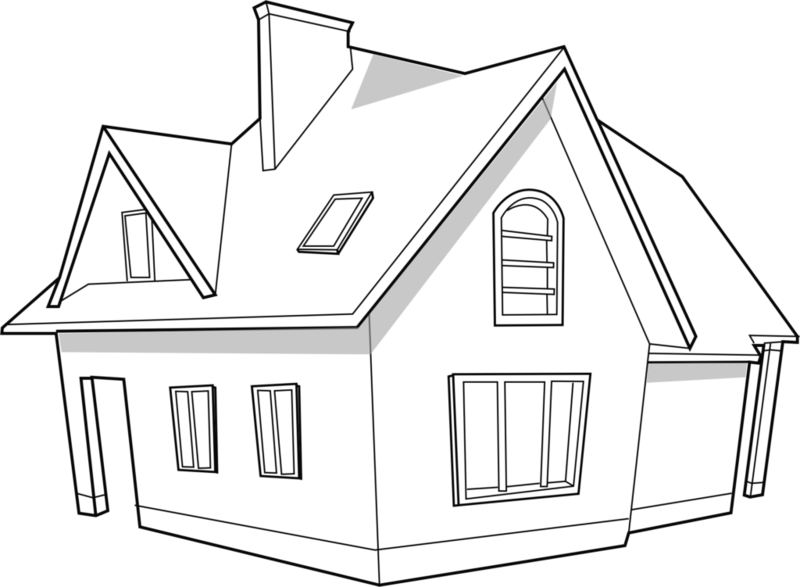 We offer an out of hours service for landlords in case of emergencies. If your tenant locks themselves out then you don’t want them breaking in themselves which will only cause more damage. 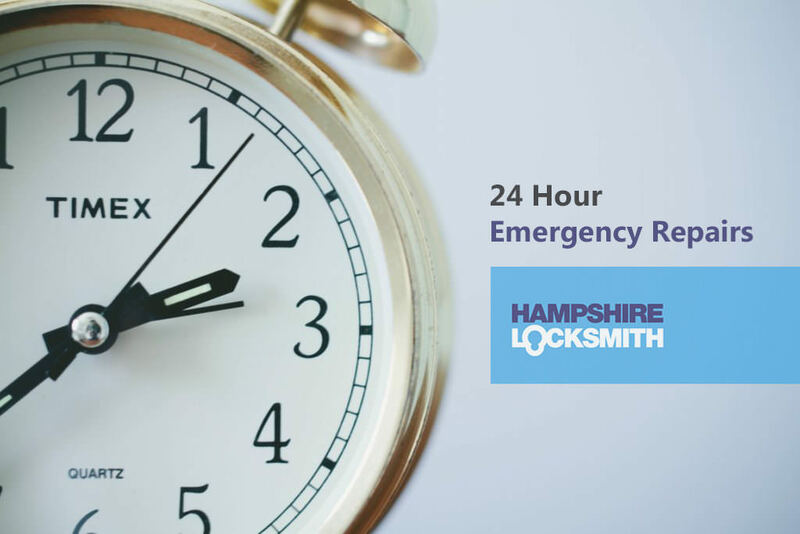 At Hampshire Locksmith we will aim to arrive within 20 minutes and help your tenants regain entry without causing any issues. In the case of an eviction, we can change all locks on your property for a fixed and affordable rate. We also have a range of specialist tools to help you regain entry in case of a warrant, allowing us to get you into the property with minimal fuss and damage. 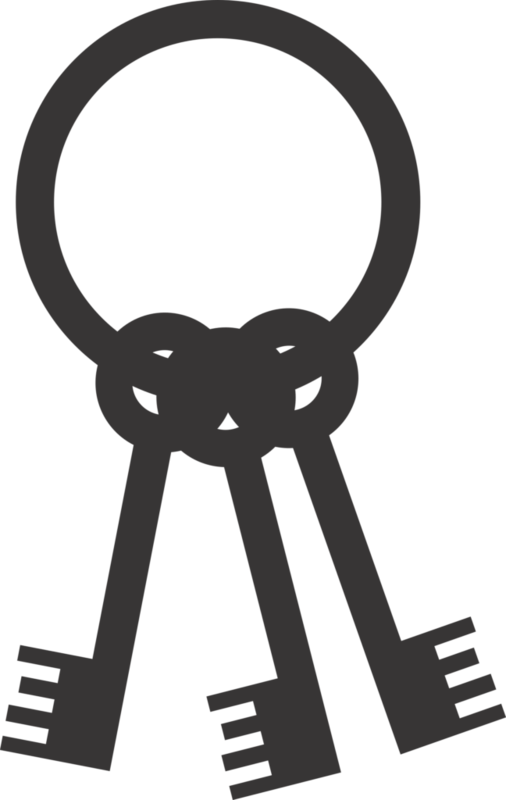 To find out more about the locksmith services we offer to Landlords, please get in touch with us today. If you decide to take on lock repair yourself it can be quite tricky and it is something that you cannot simply allocate to a builder. A professional locksmith will fit the best locks available for an affordable price. On the occasions when a new lock isn’t needed, a builder would just replace the lock anyway. At Hampshire Locksmith we offer a 24 hour lock repair service, we fix the problem where possible, saving you the money and hassle of getting new keys out to tenants and agents. Next time there is a problem with your lock hardware, give Hampshire Locksmith a call. 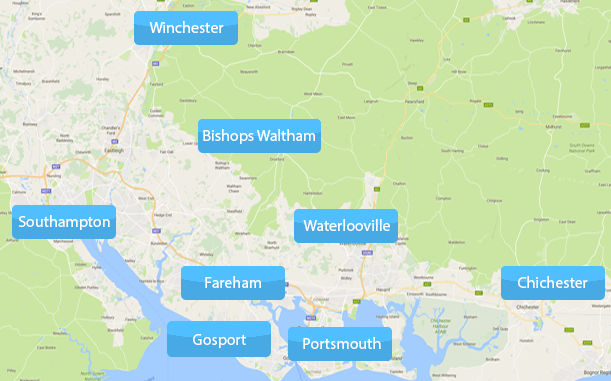 We offer locksmith services for landlords in Fareham, Winchester, Southampton, Eastleigh, Gosport, Havant, Bognor Regis, Waterlooville, Hedge End, Petersfield, Portsmouth, Chichester, Hayling Island, Emsworth, Whiteley, Bishops Waltham and the surrounding areas. All locks we use are Insurance Approved to ensure security is maintained. British Standard Approved locks are used when it comes to fitting or replacing so you can have great peace of mind knowing we only provide the very best. 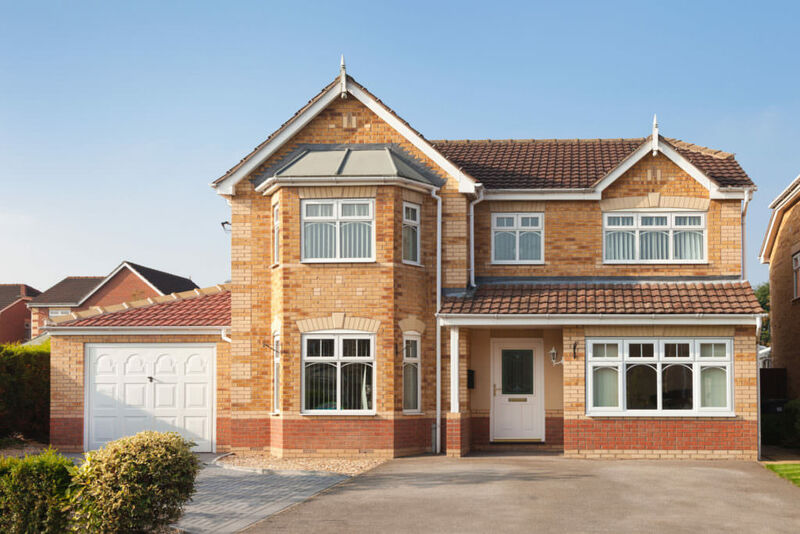 We provide affordable rates to both commercial and domestic landlords and with many years of experience and accreditations, you can expect a first-class service.